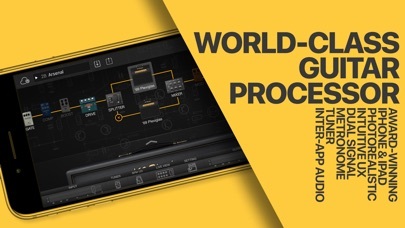 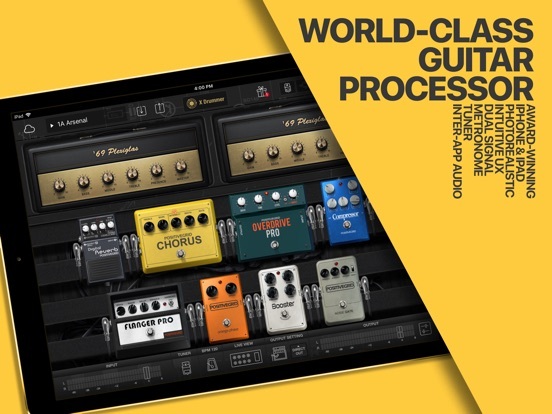 Positive Grid (www.positivegrid.com) updates the popular BIAS FX amp-and-effects guitar processor with a new effects expansion pack for acoustic guitar. 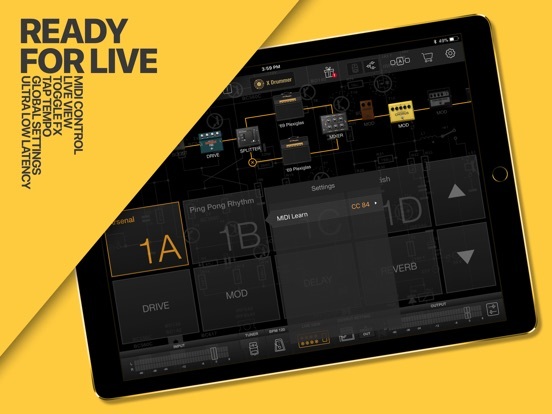 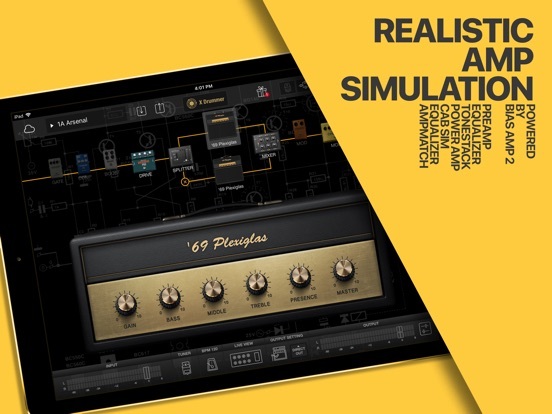 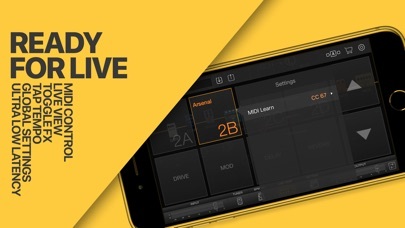 With this expansion, BIAS FX iPad and desktop users will be able to add some of the most sought-after acoustic guitar, with the ability to add them within BIAS FX’s dual signal chain, and integrate them with BIAS Amp models. 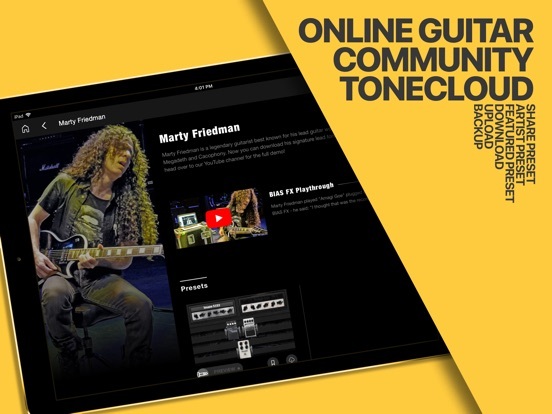 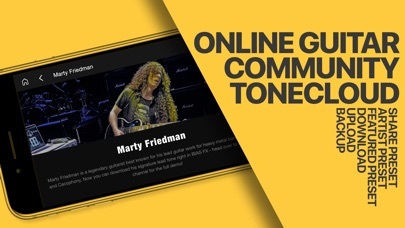 Users can also share, download and customize pedalboards on the ToneCloud, Positive Grid’s tone sharing platform. 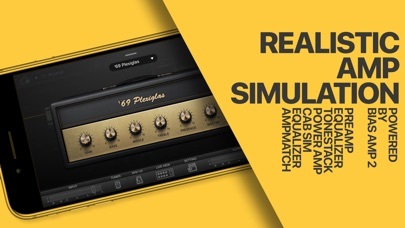 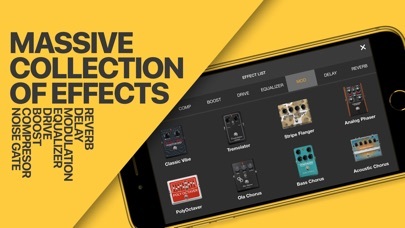 The new BIAS FX Acoustic Expansion Packs is available now as in-app purchase.